Turkey season is quickly approaching, and what better way for hunters to showcase their excitement than by sharing humorous, profound, and ironic memes? Shareable memes are all the rage amongst social media users, and turkey hunters are no exception. We're sure every turkey hunter will be able to relate to at least one of these memes, and sharing them only spreads the love to all their hunting friends. 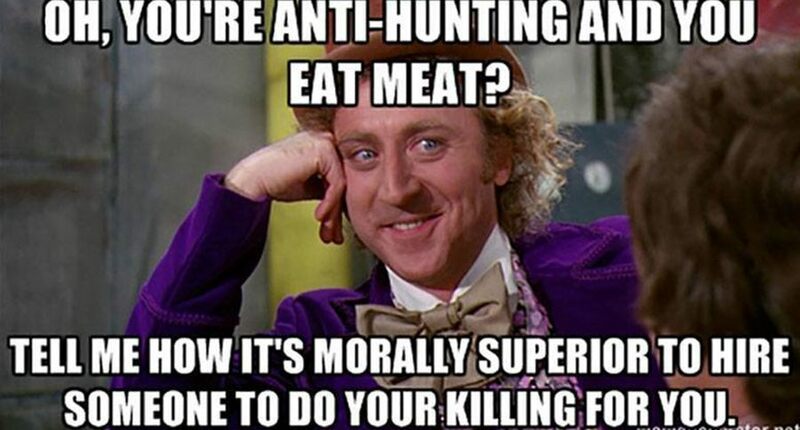 Check out 13 of the best turkey hunting memes that every hunter will want to share. If you liked that slideshow, then you'll definitely love this one.